French voters will go to the polls on Sunday in the second round of legislative elections—consisting of runoffs between candidates who received votes from at least 12.5% of their constituency’s electorate. 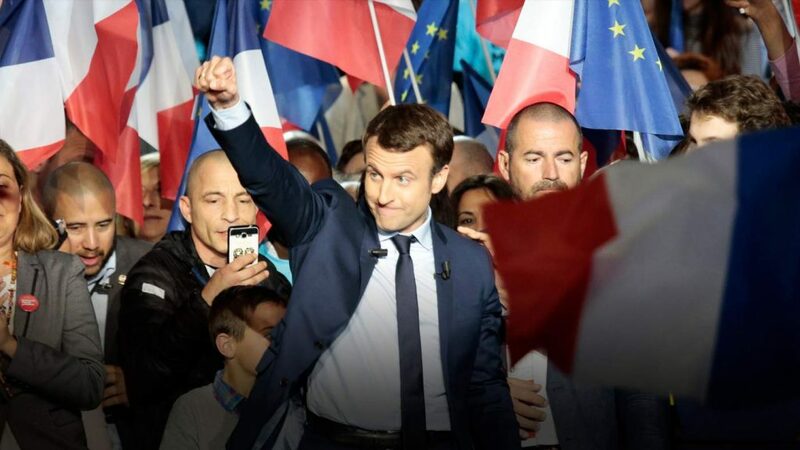 Following last week’s first round, President Emmanuel Macron’s centrist La Republique En Marche (REM) and its allies are projected to win at least 400 seats in the 577-member legislature. With a majority that commanding, Mr Macron and Eduoard Philippe, his centre-right prime minister, will be empowered to implement an ambitious reform agenda. Their first priority will be labour market liberalisation aimed at reducing unemployment, which stands at nearly 10%. This will include giving individual firms more power in negotiating wages and hours, ending the current system of inflexible sector-wide agreements. Mr Macron will not be without opposition. Labour unions are expected to vigorously oppose the devolution of power to businesses. Tens of thousands took the streets in union-led protests against similar reforms last year; they will likely do so again. REM’s landslide victory will be clouded by a high abstentions rate; only 48% of the electorate voted in the first round—the lowest turnout in modern history. 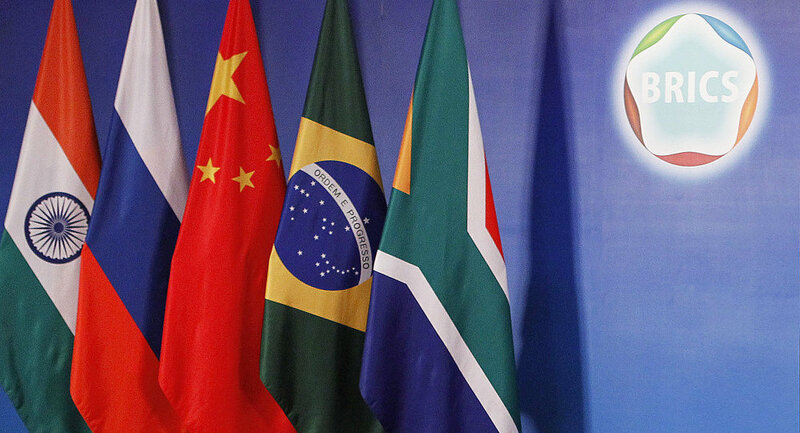 The foreign ministers of the BRICS nations—Brazil, Russia, India, China, and South Africa—will head to Beijing today for a two day summit. China, which currently holds the bloc’s rotating presidency, is expected to reveal its agenda for the September summit in Xiamen. This is the first time that the BRICS foreign ministers have met ahead of an annual summit, allowing the five emerging economies to have greater cohesion in shaping the agenda. It comes as the bloc is strengthening economically after a period of slow growth, particularly in Russia and Brazil, both of which recently posted their first quarters of growth in two years. But China is undoubtedly the dominant player in the bloc; it accounts for two thirds of its combined GDP and eight of its ten largest stocks. That position could influence internal disputes—such as India’s boycott of last month’s Belt and Road forum. When China puts forward its agenda at today’s meeting it could use the bloc’s internal and external economic links to assert itself as a champion of global markets and trade—a role China has claimed as Donald Trump’s America looks inward. 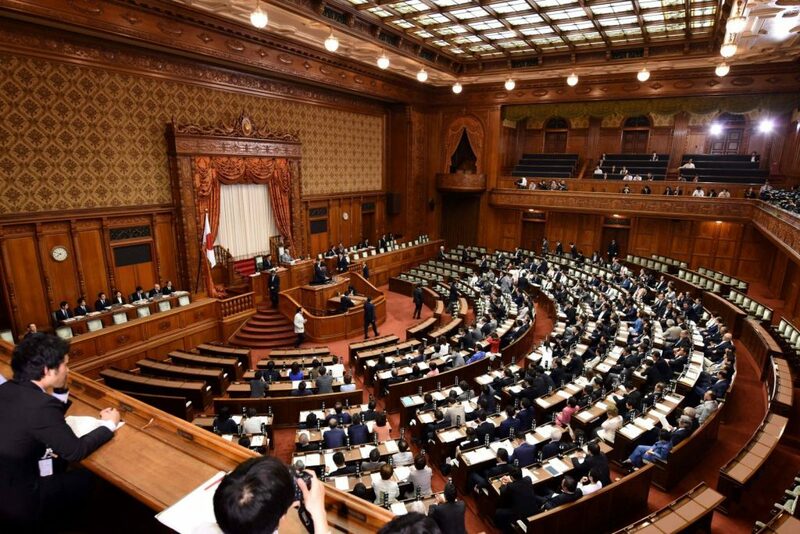 Japan’s parliament will enter a recess period today after a controversial week. On Thursday, legislators approved an anti-terrorism law that grants sweeping new powers to security and intelligence services. The government-sponsored law criminalises plotting and conspiring to commit 277 ‘serious crimes’, including some actions with tenuous links to terrorism such as some protests. Opposition leader Renho Murata called the new law “brutal”, but with just 18% of seats in the lower house, her Democratic Party was powerless to stop its passage. The state security apparatus has been strengthened with several similar reforms in recent years. In 2013, the Abe administration passed a law making it easier for the government to declare state secrets and in 2015 he expanded the power of Japan’s military, allowing it to be deployed overseas for the first time since World War II. Last month, Mr Abe declared he intended to revise Japan’s pacifist constitution by 2020. Critics have questioned the need for the new law, saying they’re an attack on civil liberties. Japan has never been the target of an attack by transnational terrorist organisations and has tight immigration regulations. Delve deeper: Normalising Japan: rearming or alarming?